We’re really excited that our new website has just gone live too, which you can find at www.theafa.org.uk. Do take a look, and we’d love to hear your thoughts. The AFA® was set up in 2012 to support the rapidly growing UK franchise industry by providing a credible and more affordable accreditation. We are a self-regulatory, voluntary body which serves its members, potential franchisees and the industry in general. The AFA® provides a complete support network for franchisors, large and small, offering membership, support and our Seal of Approval to eligible franchise organisations. With previously only one franchise association in existence in the UK, many franchisors had no alternative but to join an organisation that primarily caters to larger franchisors. We aim to provide an all-encompassing membership that is accessible to every type of franchise organisation, meaning that smaller franchisors can also achieve accreditation and endorsement for their businesses. As a franchisor, it can be challenging to find opportunities to connect with other franchisors and suitable industry partners, but being a member of the AFA® can help to overcome this! The AFA® offers membership to both franchisors and industry partners, as well as providing friendly and impartial guidance and advice to potential franchisees. We’re dedicated to promoting the highest standards within the industry, as well as providing a central hub that connects our members to each other to facilitate the exchange of knowledge and ideas. 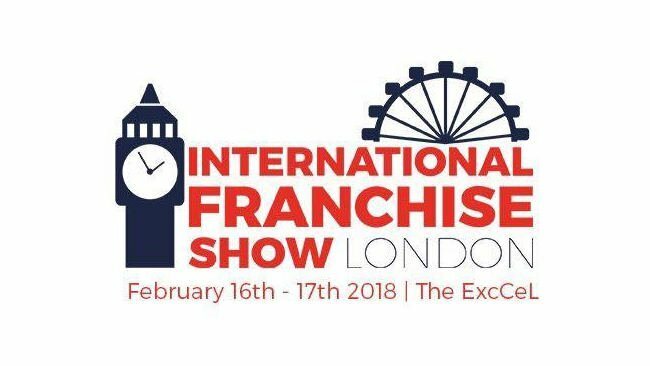 Come and visit us at the International Franchise Exhibition on stand 236 or click here to find out more about the exhibition which is running on the 16th and 17th of February at Excel in London.